When developing web content, it is easy to forget that people from all lifestyles visit websites every day. Creating effective web copy for those with visual impairments has been one of the greatest challenges for modern web design, though there is a solution for most of the problems. By creating effective alternative (ALT) text for any graphics that appear on the site, it is possible to help differently abled readers fully appreciate the text and improve your site’s SEO ranking. Here are 6 tips to bear in mind when preparing ALT text for your website. Images are always of secondary importance to the actual written copy of the article. Keep that in mind when creating the alternative text. The general rule of thumb is to make the text less than five words. Alternative text is handled in a similar manner as regular web copy by search engines. When creating the alternative text, make sure to follow the regular rules for integrating keywords. Ideally, it is best to avoid keywords at all. If you cannot determine what would be the optimal phrase for the ALT text, it may be worthwhile to determine if the image is needed at all. Does the image further the reader’s understanding of the topic? Can you explain the image in a single sentence? Is the image vital for comprehension of the written material? If the answer to two of these questions is “no,” the image should probably be removed from the article. 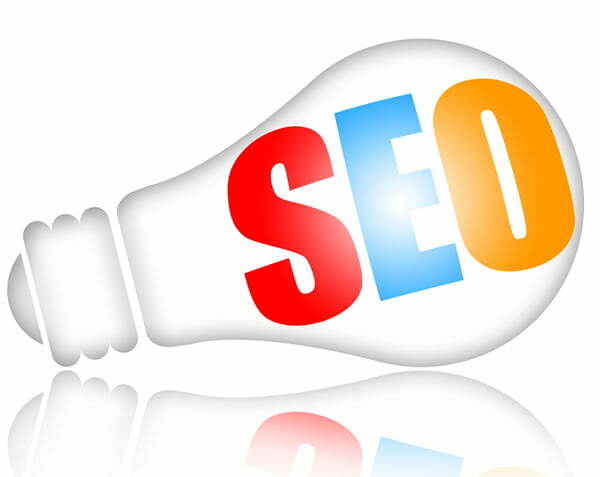 There are three major components to consider with Search Engine Optimization. Each one impacts ALT Text in a way that can harm the article ranking if handled improperly. Make sure that the alternative text matches the tone and verbiage used in the article. Particular care should be made to make sure that it matches the word choice used elsewhere. This is in direct contrast to the earlier tip about avoiding keywords, and for good reason. Every ALT text needs to be handled carefully, taking into account the importance of the image to the article. It gets easier with time! The alternative text is how the search engine will view the importance of the image. By making sure that the text focuses on both the article and the image, it is possible to turn that graphic into a source, boosting the site’s SEO ranking. The best way to check for this is to have someone else read the article and alternative text before the site goes live. Plagiarism, even when unintentional, can destroy a site’s ranking. Use a plagiarism-checking tool, such as Copyscape, to make sure nothing will be accidentally flagged. If you are in a pinch, simply put the text into a Google search. After creating the alternative text, it is vital to test it to make sure if functions properly. Every web browser includes an option to disable all graphics. Activate this switch in your personal browser and load the article. Seeing how the alternative text renders will give you an idea about any alterations you need to make. Make a point to do this before you upload the article to your site. All web browsers are capable of loading web pages stored on your local computer. As any text included with an article, it is vital to have someone look over it before you upload it to your site. This will help eliminate any language issues that would have rendered the text unintelligible for the readers. Additionally, this serves as a check to help identify ways to improve your text, giving you the opportunity to create more concise and effective verbiage. Creating effective ALT text for the images on your site may appear to be a daunting task. However, once mastered, this skill will prove invaluable when helping you decide on what to include, or not include, with any individual article. Each example must be tailored to both the image and the article, keeping in mind SEO standards and the needs of the reader. Make sure to run everything through a plagiarism checker, so you can be confident knowing that your text is not too similar to anything else available online.